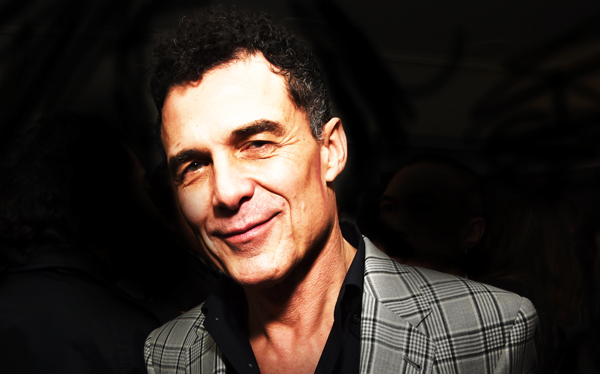 After a skiing accident last year left hotelier André Balazs bedridden, he ended up in Paris. Now, about a year later, he’s reportedly returned; he celebrated last night by hosting a party in his Soho loft, according to the New York Post. Ben Stiller, Gina Gershon, Helena Christensen, Uzo Aduba and Eric Schimdt were among the attendees.